Read Part 2 on tips on improving your website's user experience, and attend our live webinar on designing the perfect dashboard. 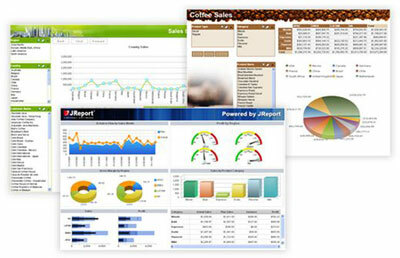 Slick dashboards can give an appealing look and feel, helping users to reengage with software or a website. However, dashboards can be difficult to design since different types of users expect different information that is relevant for their needs. 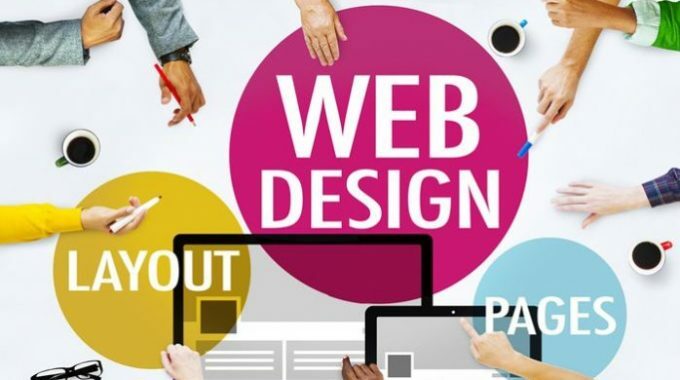 Know what kind of experience you create for your users: always design with usability in mind to create meaningful outcomes with lasting results. Copyright © 2017 Situated Research, All rights reserved.